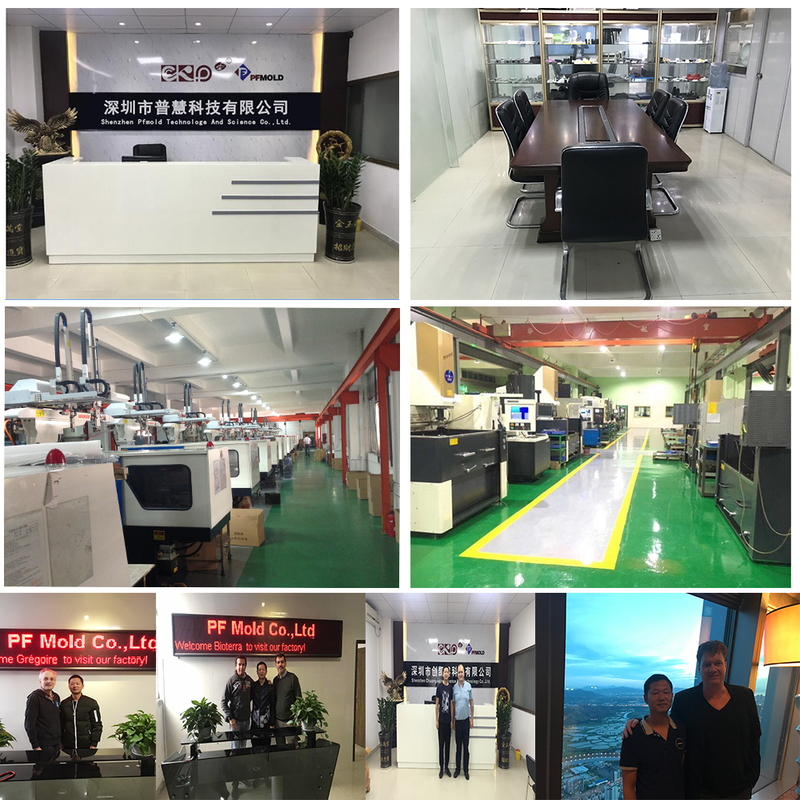 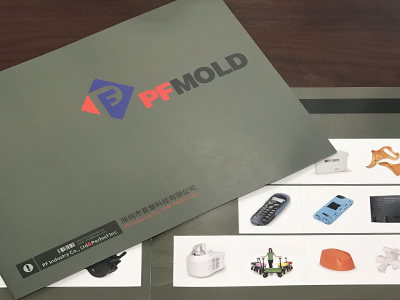 PF MOLD is a leading precision plastic injection molding and contract manufacturer. 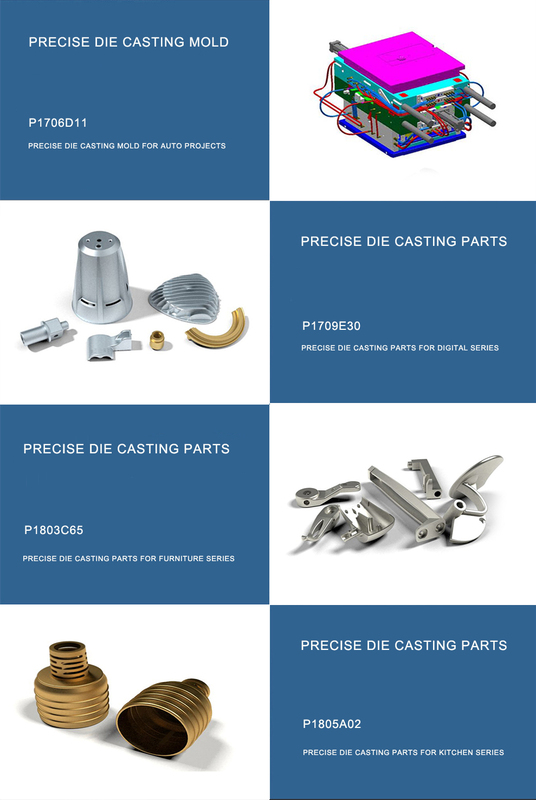 We provide small- to medium-sized custom plastic injection molded components and assemblies for a wide range of applications. 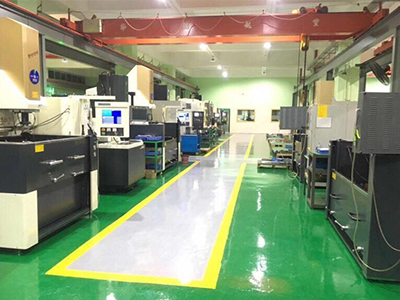 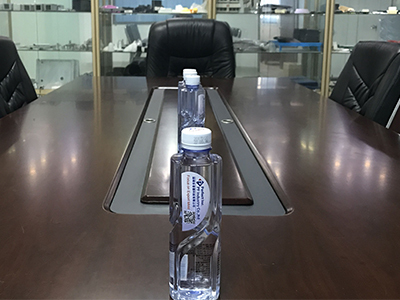 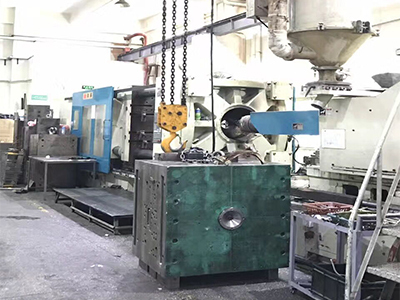 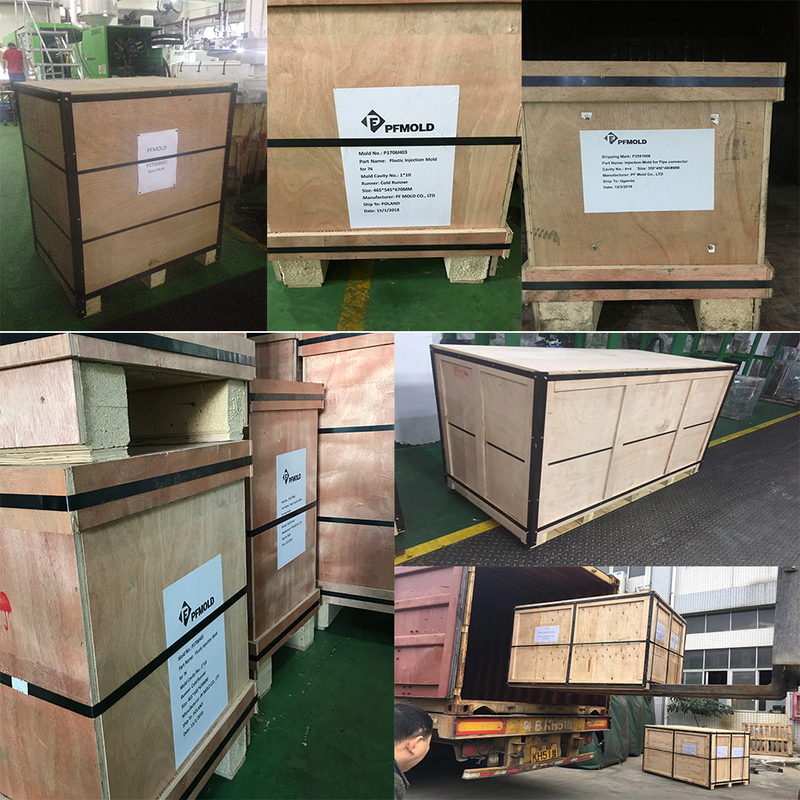 In addition to manufacturing, we offer complete value-added services, including design assistance, 3D injection molded prototyping, decorating, assembly and Injection mold,Plastic molding,Die casting mold,China mold maker,Plastic mould,precision mold Injection Molding Machine,Blow Molding Machine,Preform Mould,Car Grille Mould. 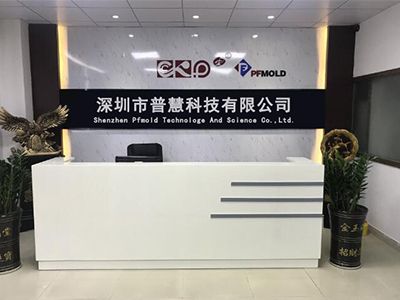 We have experience working with a wide variety of injection molding grade resins and exotic material.